From the 80’s Revivalism after Fashion Week Autumn/ Winter 2016 to Old Hollywood hair, there’s something about retro hair that is so endearing. Nothing screams ‘retro hair‘ quite like pin curls. Wear them as hair accents or use them to create finger waves. You want to start by dampening your hair. This look involves working with your natural hair texture. I recommend using a spray bottle because you don’t want your hair to be sopping wet but the technique wont work if it is bone dry either. You need it just damp enough to be malleable but not so much that it takes ages to set. 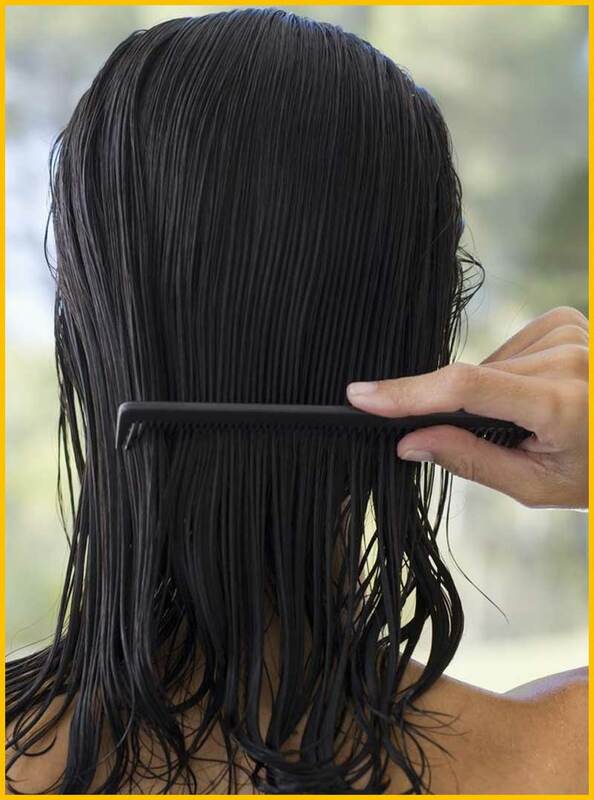 Brush any tangles out and then spritz some water all over. Take a preferred styling product and add it to your dampened hair. I recommend something like a styling mousse or a blow-drying crème. These products help smoothen down the hair cuticle while also making the hair more malleable, which makes it easier to carve out a style. They also add more hold to the hair, which helps keep the results in place. Work the product into your hair using your palms and then use a comb to brush through: this will help distribute it uniformly throughout. You don’t need much product close to the roots, so direct it from the mid-lengths to the ends. Now you begin separating your hair into different sections. Start by creating a middle part. Then use a rattail comb to divide your hair into inch-wide sections. Let the width be no more than one-and-a-half inches per section. Time to start arranging the pin curls. Take each section, hold it at the tips and then start rolling upwards towards the roots. Work slowly from the ends to the top, and once you reach the roots, hold each curl in place with a finger and slide a bobby pin in with your other hand. Both for ease of styling and uniformity of result, it’s important to arrange the curls evenly. The easiest way to do so is to work inwards from the hairline and towards the crown. 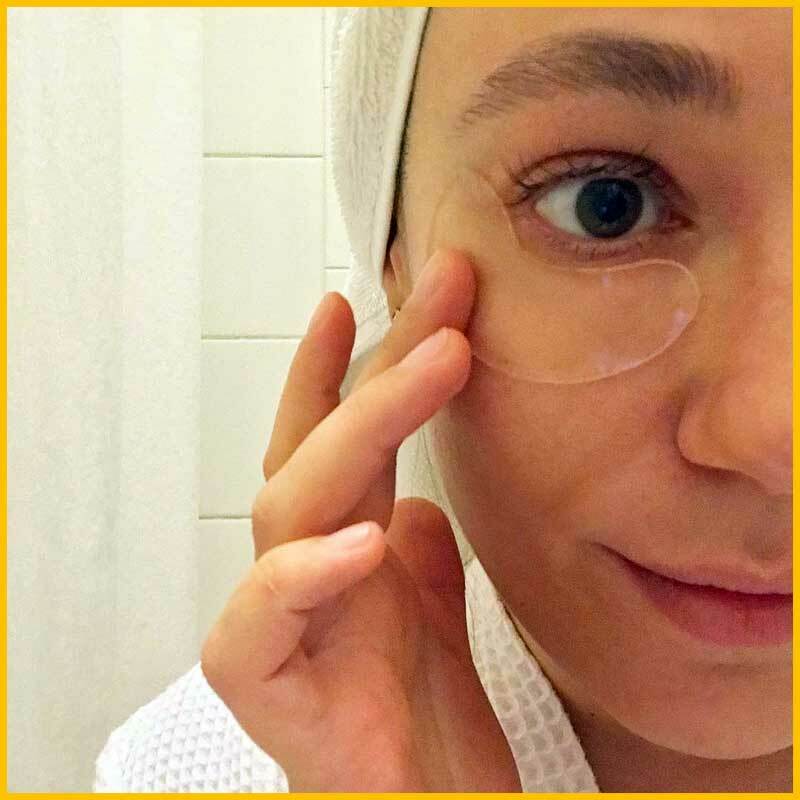 You have a better view of what you’re doing and you can get the ‘outer’ extremities of your hair covered first. That said, if you find it easier to work outwards from the crown, there’s no reason why you can’t. Just be sure to use evenly sized sections so that the curls are uniform. Continue rolling and pinning until you’ve got all your hair secured into place. We’re already halfway there to some Gatsby glam. Pin curls are a great way to keep long hair in place. Pin curls will help make hair more wavy and curly in the end. Learn how to pin curl long hair in this video! 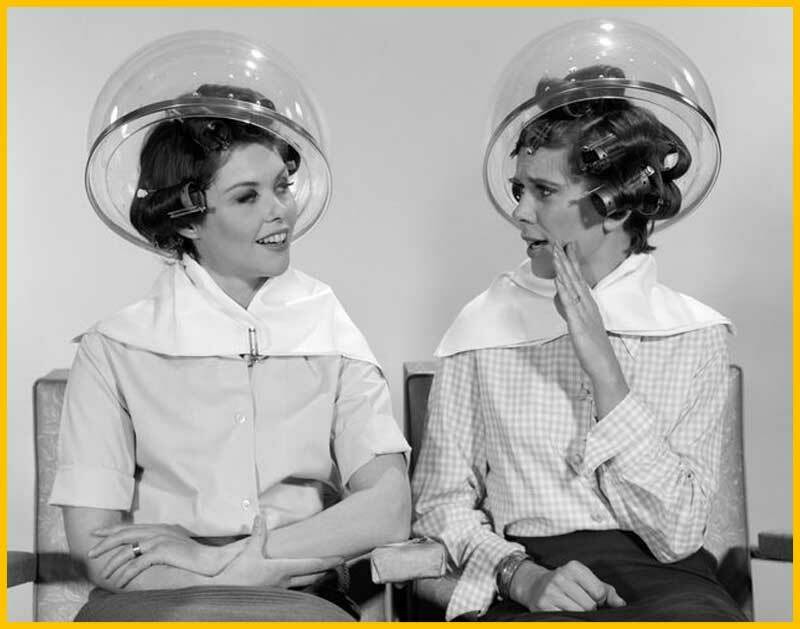 For any hairstyle to take, we need to wait for the damp hair to dry and the styling product to really set. For this, you can either wait it out and allow your hair to air dry naturally or you can use a diffuser. 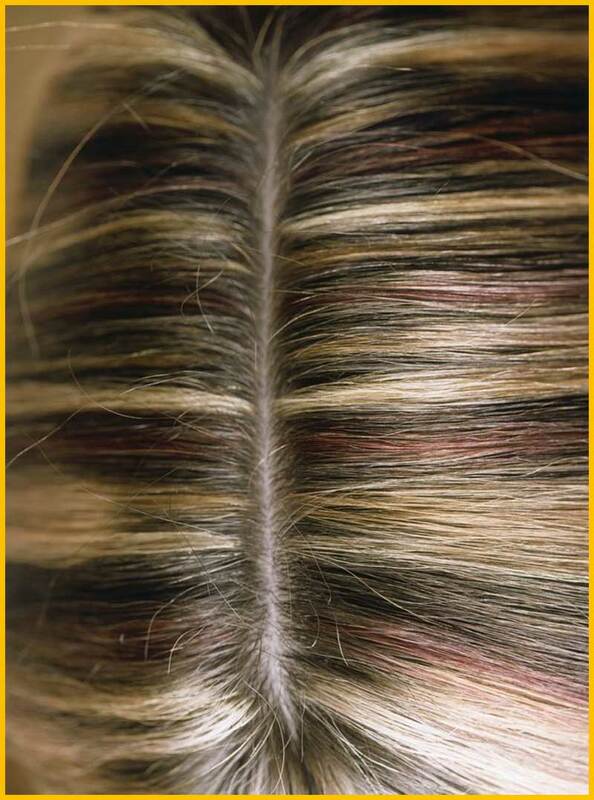 Use either technique until your hair feels cool and ‘normal’ to the touch and you can’t feel any dampness. You don’t need to use a hairdryer, or anything other styling tools, so there are bonus points for little-to-no heat styling here. 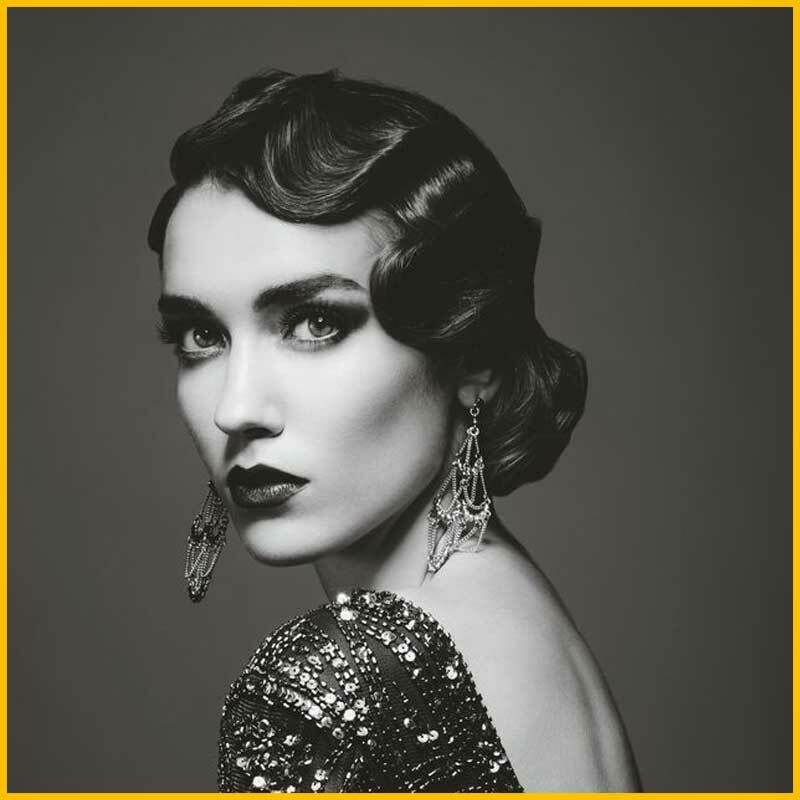 For really long-lasting curls, pull on a hairnet or a scarf and leave the pin curls in overnight. 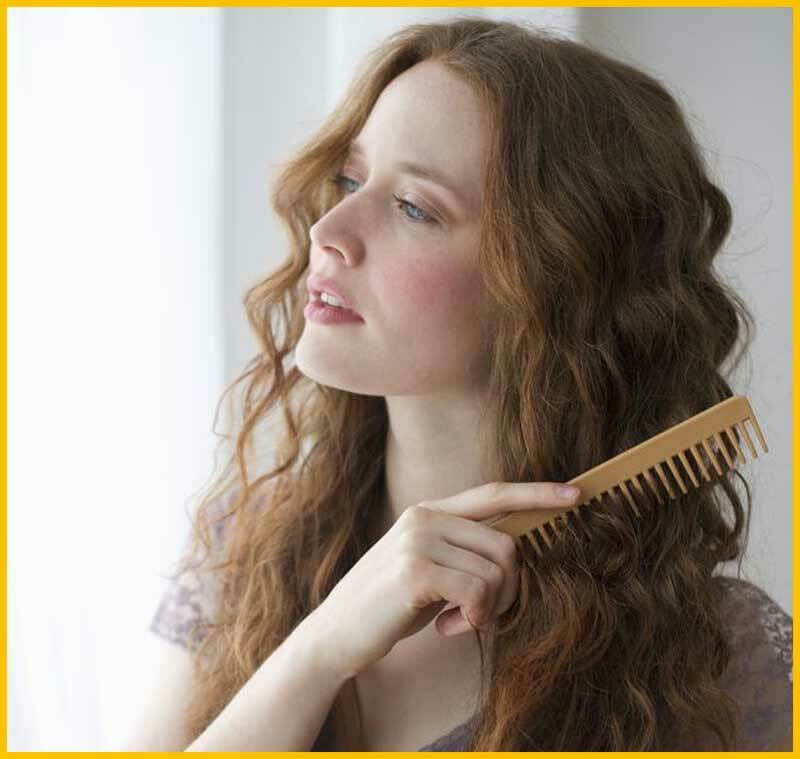 Once your hair is nice and dry, it’s time to remove the pins and loosen up the curls. Remove each pin slowly so as not to snag on the curl or break it up. After you’ve undone each curl, let it tumble down naturally. Pull out the pins methodically, moving in the same fashion as which you arranged them. Make sure all the curls have been loosened. Your curls will be rather tight and bunched up together at first. Use your fingers to gently ease them apart a bit. 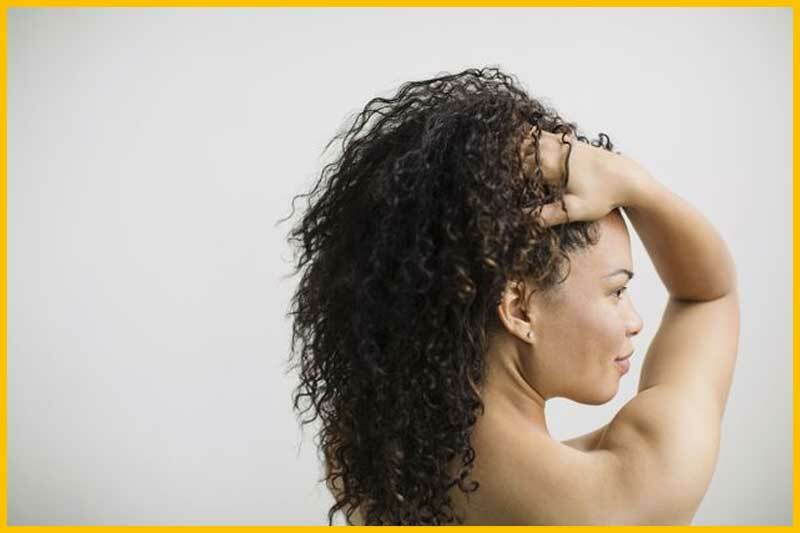 Place your fingertips on your scalp, behind the ears and gently scrunch up your hair. You basically have to ‘shake out’ the curls at this point. Doing so will work in two ways: it will loosen the curls up a bit so they go from tightly-wound coils to defined curls; and it will also help blend all your hair together without undoing the curls. Curling hair doesn’t get easier! If you’re happy with the result thus far, you’re about done. If you’d like to loosen up the curls some more or you want a more Old Hollywood glam effect, take a wide-toothed comb and brush through your hair very, very slowly. Remember, this will open up the curls a fair bit, so if you want to keep them more defined you might want to skip this step. Once you’re satisfied with the look just add a touch of hairspray for some extra hold.